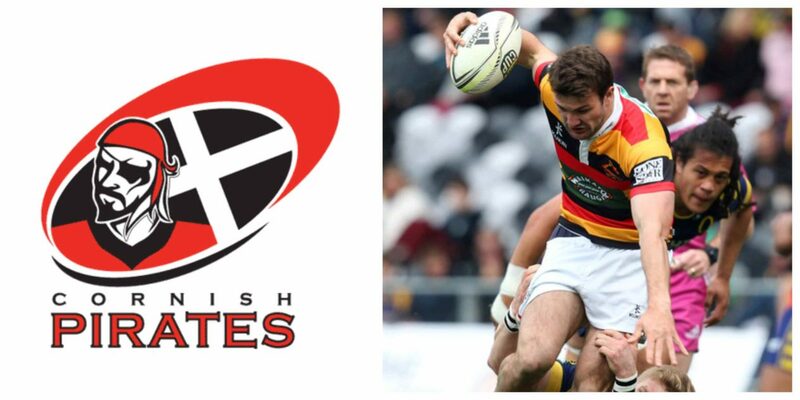 Cornish Pirates have signed New Zealand-born centre Jordan Payne. Aged 25, the Auckland-born player, who joins from top Japanese side NEC Green Rockets, has previously made appearances for both Waikato and the Chiefs in New Zealand. Jordan’s early rugby was played at age-group level in Auckland, before heading south to link up with Waikato for the 2014 ITM Cup. Also named as a member of the Chiefs development squad for the 2014 Super Rugby season, after impressing coaches he made his Super Rugby debut that year in a 22-16 win against Melbourne Rebels. Jordan arrives in Cornwall with a big pedigree, having performed within certain elite environments, namely both the Chiefs and Waikato in New Zealand and more recently with NEC Green Rockets in Japan. A little different to what we already have, his experience will be of use plus he’ll provide versatility as a rangy and powerful centre. Also, importantly, he has an admirable personality that makes him a good addition to the squad.